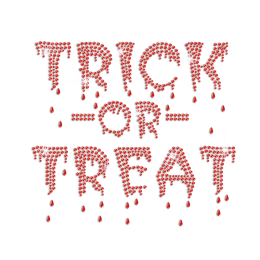 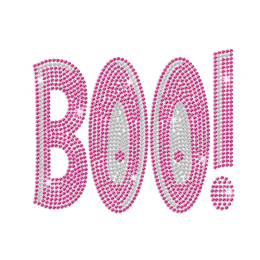 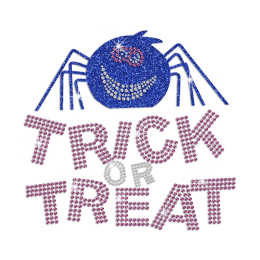 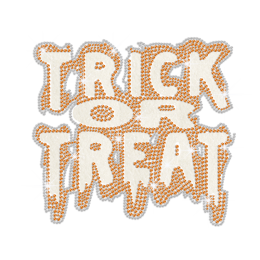 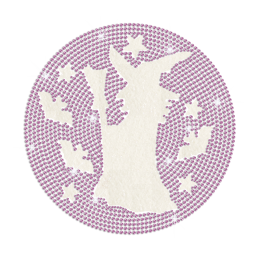 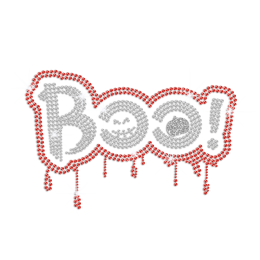 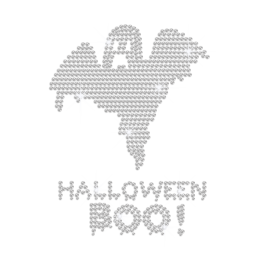 It's time to give a super boost to your Halloween outfit investing in sophisticated, utterly cool and fearsome shining Halloween rhinestone transfers! 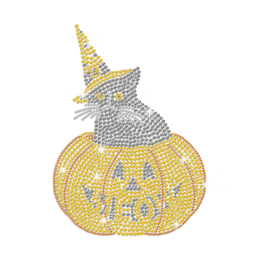 If you need a little inspiration, take a peek at our rhinestone pumpkin transfers. 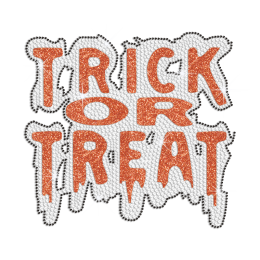 If you're intrigued by the latest 'the Walking Dead', start experimenting with some horrifying walkers Halloween iron on ideas. 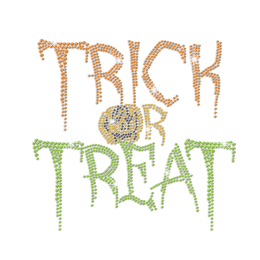 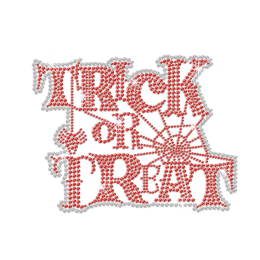 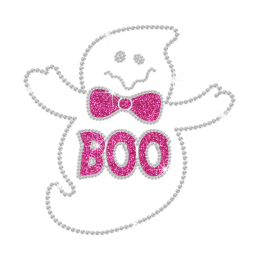 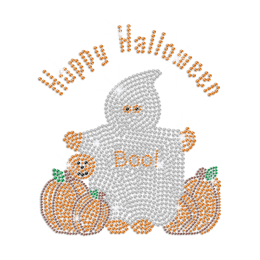 Flaunt your creativity by designing some Halloween rhinestone transfers which attract immediate attention.